Despite having Amyotrophic Lateral Sclerosis (Lou Gehrig's disease), an affliction that many experts expected to have killed him decades ago, he remains a vital and influential voice in the scientific community. Few scientists are as recognizable as Stephen Hawking. One of the leading cosmologists to have studied black holes, Hawking has also led the way in popularizing science with his best-selling work A Brief History of Time. 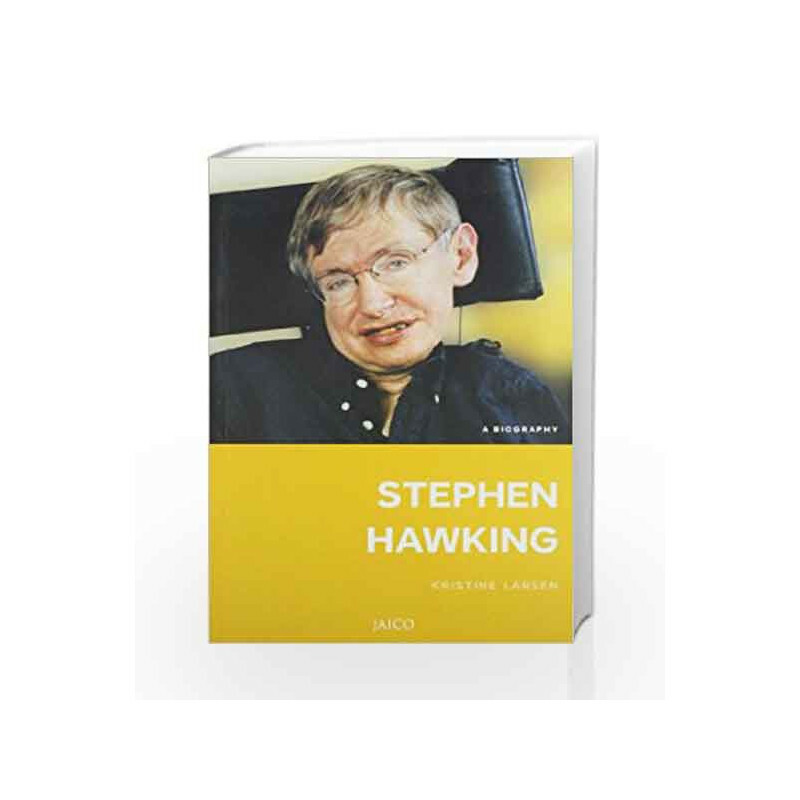 Written by a physicist for students and lay readers alike, this biography documents Hawking's childhood and early education, the shocking diagnosis of his disease, his early scientific work on black holes that cemented his reputation as a scientist and chronicles how he managed to remain a productive scientist and scholar despite his debilitating condition also included are a list of resources for further information, a timeline of important events in his life and several useful appendices detailing Hawking's scientific work. Stephen Hawking: A Biography Book is not for reading online or for free download in PDF or eBook format. 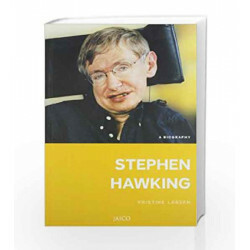 Table of Contents,Index,Syllabus,summary and image of Stephen Hawking: A Biography book may be of a different edition or of the same title.